Looking for that extra insight into your potential? We are all born with promise and special gifts. 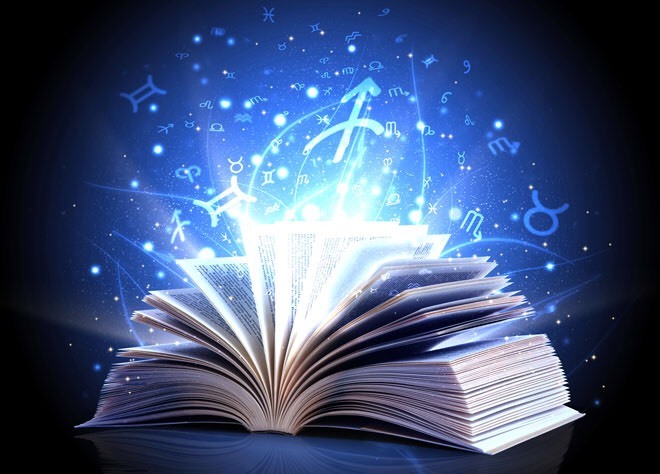 Talk with internationally published author and astrologer Carolyn Reynolds about what the day of your birth reveals. Life isn't a straight line but a series of cycles. Carolyn Reynolds helps her clients find the best times to promote projects and when to wait until the stars are aligned in your favour.